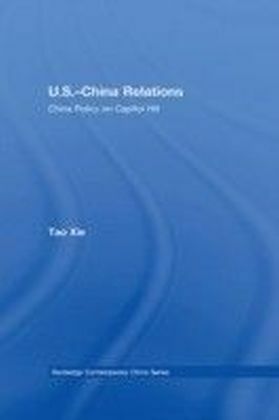 Washington's strategic pivot to Asia and Beijing's pursuit of new strategic and security interests in the region have led to increasing tensions between the two powers. US leaders have stressed that their increased interest in Asia is driven by a desire to benefit from the thriving regional economies, as well as to play the leading role in maintaining peace and stability in the region. 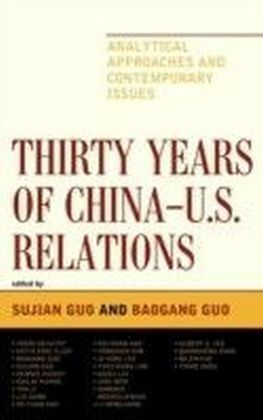 However, Beijing is particularly concerned about US efforts to consolidate its alliances and deepen security partnerships with a number of regional states. Given the centrality of the two powers to the strategic stability and economic development of the region, these new dynamics in US-China relations must be properly understood and appropriately handled.This book examines the growing Sino-US strategic rivalry in the Asia-Pacific alongside the strategies employed in the management of this relationship. 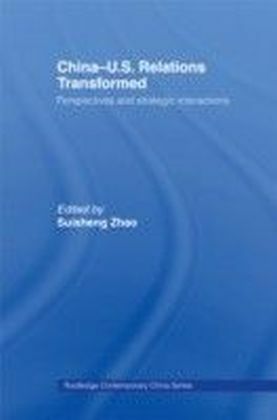 In turn, it illuminates the sources of conflict and cooperation in US-China relations, looking specifically at maritime disputes, economic relations, energy security, non-traditional security, defence and strategic forces, and Taiwan. 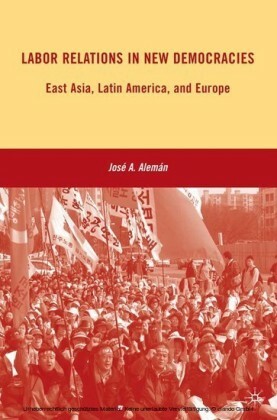 Finally, it explores the role of regional states in shaping US-China relations, and in doing so covers the influence of Japan, India, the Korean Peninsula, the Philippines, Vietnam, Myanmar, and Cambodia. 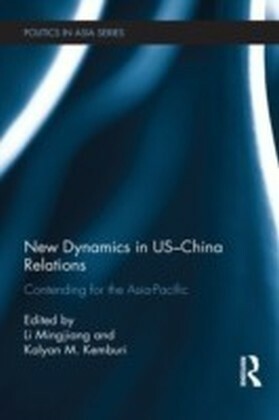 With chapters from leading scholars and analysts this book deals with a diverse range of issues including strategic rivalry, expanding regional trade relations, non-traditional security issues, the role of energy security, maritime security and how Asian states view their relations with the US and China respectively. 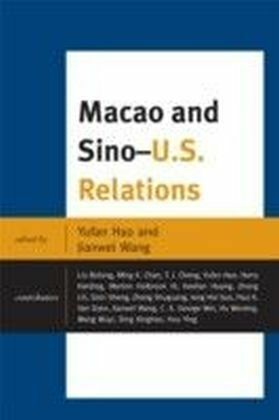 New Dynamics in US-China Relations will be of huge interest to students and scholars of Asian politics, US politics, international relation and security studies, as well as practitioners involved in framing and implementing foreign, security and economic policy pertaining to the Asia Pacific.